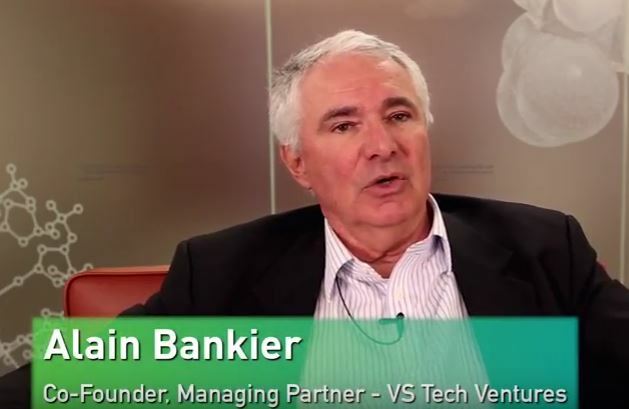 Well-known cannabis investor Alain Bankier recently participated in the ‘Thought Leaders In Cannabis’ Series, co-hosted by PotBotics & Greenhouse Ventures. Bankier, who has been involved with New York Angels for a decade and who is an active member of The Arcview Group, was formerly the CEO of The Manischewitz Company. He is a Managing Partner at VS Tech Ventures, which also includes Brian Vicente, Christian Sederberg, Josh Kappel, Steve Fox and Marion Mariathasan. The firm provides legal services, software, funding and advisory services to cannabis startups. Bankier shared four attributes he likes to see in the founders of the companies in which he invests. First, he looks for people with business experience that have a good understanding of the problem they are trying to solve with a record of success in overcoming problems. Second, though he doesn’t require the founder to have prior cannabis industry experience, he likes to see someone on the team that does. Finally, he prefers teams rather than solopreneurs, so Bankier advises younger or less experienced entrepreneurs with good ideas to partner early on. Are you a cannabis industry thought leader and want to be heard? Let us know your story.